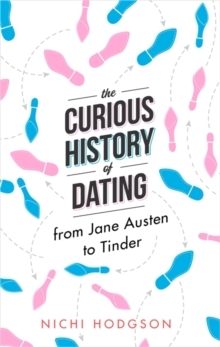 The heroines of Regency novels could teach today's young women a trick or two' Sunday TimesWhat if Mr Darcy had simply been able to swipe right? 'This book was a real education for me. It's like a Lonely Planet guidebook to dating. 'Gilo'Lessons to learn for committed singletons and happily married alike, and everyone in between. 'Anon'I loved it. 'Adele Taylor'I found it hard to put down. 'richie666Dating has never been easy. The road to true love has always been rutted with heartbreak, but do we have it any easier today? How did Victorians 'come out'? How did love blossom in war-torn Europe? 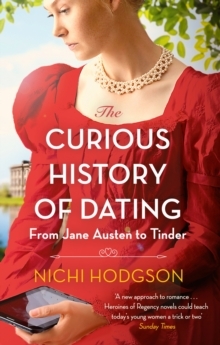 And why did 80s video-dating never take off?Bursting with little-known facts and tantalizing tales of lovelorn men and besotted women, Nichi Hodgson's intriguing history of amorous relationships, from enamoured Georgians to frenziedly swiping millennials (and everyone in between) may leave you grateful that you live - and love - today.